The world’s most popular table game just got better. 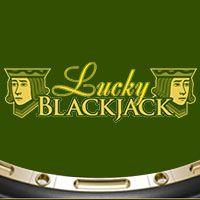 Blackjack is a rare thing: a casino game that is more than just the luck of the draw or the toss of a die. Truly, knowledge is power. The game is popular because it offers the well-educated and informed player a great chance to walk away from the table a winner. Add a $100 plus 200 free spins welcome bonus to the mix and you’re winning before you’ve seen a single card. From the sound of it, Slots Heaven Australia should have its focus on other online casino games. 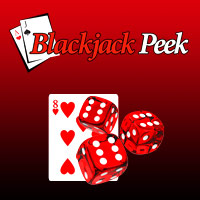 However, one click on the blackjack menu reveals ten variants of the game. 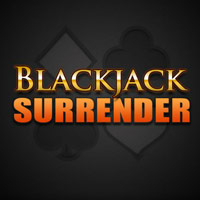 That’s enough online blackjack to satisfy the hungriest gaming appetite. 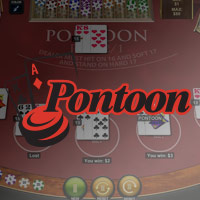 From a progressive variant that pays out assorted jackpots to the English version of the game – pontoon. You will find them all here and you can enjoy your welcome bonus playing them. Before we deal with the variations on a theme, here are the basics: the aim of the game is to beat the dealer by getting a hand as close to 21 as possible. Picture cards count for ten points and aces are either one or eleven. You can draw cards to get as close as possible to 21. Just don’t bust. The dealer simply has to try and beat your score. If you get an ace and a ten or a picture card, it’s a blackjack. Online blackjack makes the game fast and fun and there are several other in-game rules like splitting, doubling down, and taking insurance. The beauty of the online game is the speed and ease of play. You can also switch it up by playing one of the many variants of the game. At Slots Heaven Australia, you can also enjoy a live game with a real croupier. Let’s look at some of the different twists on the game available at Slots Heaven Australia. 21 Duel Blackjack adds a little Texas Hold’em excitement to the mix with two community cards that can be used to make that 21. 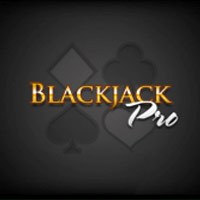 Blackjack Pro is a classic version played with a single deck of cards while Blackjack Surrender lets you give in and lose only half your ante. 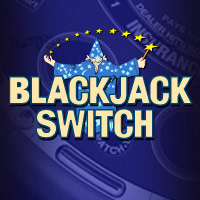 Blackjack Switch allows you to swap cards between two hands. You get reduced win odds but your chances of winning get a boost. 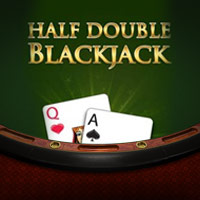 In Double Attack online blackjack, you play with a Spanish (48-card – no tens) deck but can double your ante after seeing the dealer’s face up card. In the Half Double Blackjack variation, you lose only half your bet if the dealer hits a blackjack. 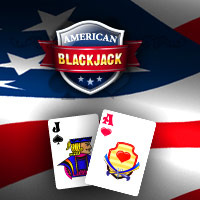 In Lucky Blackjack, as well as playing your own hand, you can also bet on the dealer’s hand. There’s more. 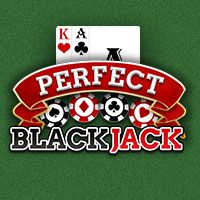 Perhaps the most popular versions of the game are Perfect Blackjack which opens up the game with a handful of side bets. You can lose the hand but still clean up. Finally, we have Pontoon – the English version of blackjack - and the gold standard game: Progressive Blackjack. 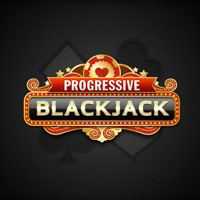 The progressive game is the online blackjack game everyone loves. With each hand, a variety of different progressive jackpots fill. If you’re holding two aces – you get $1. If you manage to draw four aces of the same suit, you take the bank down. All this and a regular game to boot. Don’t forget: you can use your $100 plus 200 free spins welcome bonus to try any or all of these blackjack games or any of the other amazing games in play at Slots Heaven Australia. From slots and scratch cards to roulette and craps. It’s all to play for.